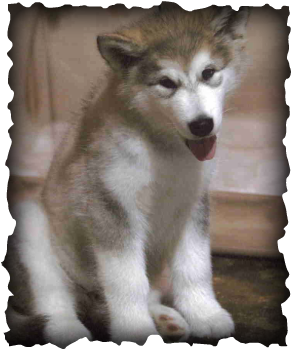 Welcome to Spectre Alaskan Malamutes! We are a small kennel based in Oklahoma focusing on conformation and obedience work with our dogs. Spectre is the home of the 2004 #1 Novice A Obedience and Group winning and Best in Show Alaskan Malamutes. Please visit our dogs' individual pages to learn more about them. Feel free to contact us if you would like to know more about our dogs or would like to add a Spectre Malamute to your family as a show/obedience/agility prospect or companion. 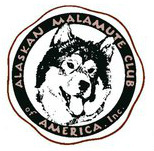 Member in good standing of the Alaskan Malamute Club of America. Proud to be an AKC Breeder of Merit. No part of this site may be reproduced or copied without permission of the owner.